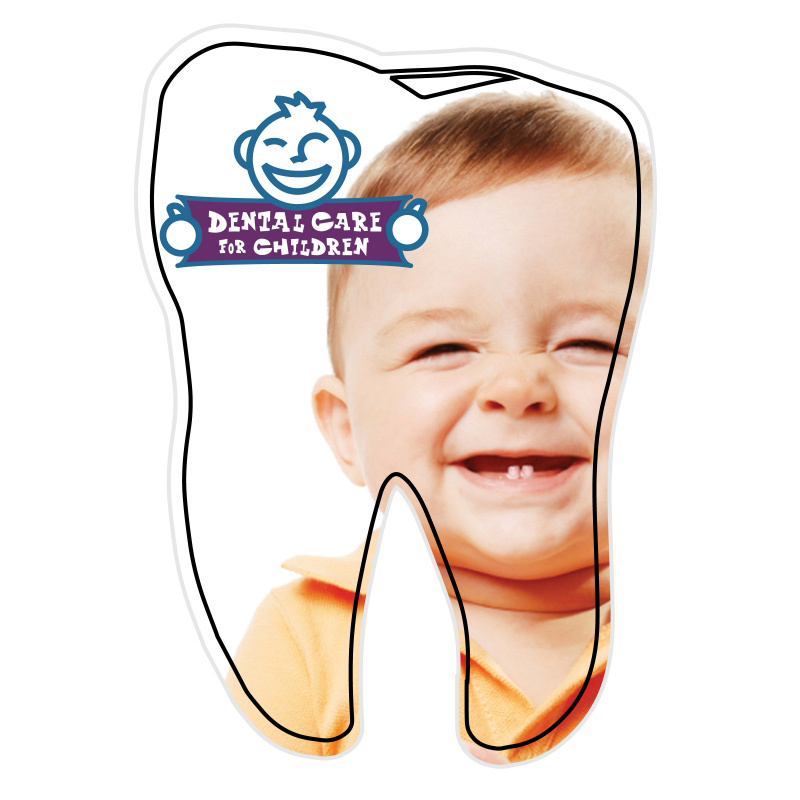 Make your brand stick with this colorful and creative tooth shaped magnet! This tooth shaped magnet is printed in full color and will surely stand out from the competition. 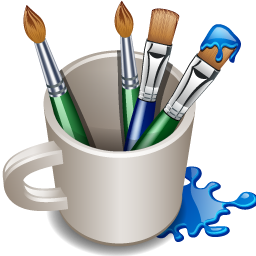 Price includes 4 color process on a white magnet. Other custom magnet shapes and sizes available, please call for details. Best magnet value in the industry!